"You are the world, the neighbour, the friend, the so-called enemy. If you would understand, you must first understand yourself, for in you is the root of all understanding. In you is the beginning and the end." "If you are very clear, if you are inwardly a light unto yourself, you will never follow anyone"
Jiddu Krishnamurti was born on May 11th,1895 in an orthodox Brahmin family of Madanapalle town in Andhra Pradesh. He was adopted in his youth by Dr. Annie Besant, the President of the Theosophical Society, which had its international headquarters at Chennai. Mrs. Besant and others proclaimed that Krishnamurti was to be the vehicle of the World Teacher, whose coming the Theosophists had predicted. The World Teacher, according to various scriptures, takes a human form from time to time to bring salvation to mankind. To prepare the world for His coming, an organization called the Order of the Star in the East was formed in 1911 with the young Krishnamurti as its head. In the same year, he was taken to England to be privately educated and trained for his future mission. In 1922, Krishnamurti underwent certain mystical experiences in Ojai, California, which altered his vision of life. A few years later, he renounced the role that had been thrust on him, dissolved the Order with its huge following and gave up all the money and property collected for this work. In a historic speech in 1929, he explained why religious organizations cannot lead man to Truth. He declared: I maintain that Truth is a pathless land, and you cannot approach it by any path whatsoever, by any religion, by any sect.. Truth being limitless, unconditioned, unapproachable by any path whatsoever, cannot be organized; nor should any organization be formed to lead or coerce people along any particular path... My only concern is to set man absolutely, unconditionally free. Then, for more than fifty-five years, until his passing away on February 17th, 1986, he travelled all over the world giving public talks and private interviews, speaking, writing and holding dialogues, not as a guru, but as a lover of truth. These have been compiled into several books, translated into more than fifty languages and recorded on audio and videotapes. Long recognized as one of the world's foremost religious teachers, Krishnamurti dedicated his life to awakening man to his own sorrow and the possibility of freedom. Staying nowhere for more than a few months at a time, he considered himself as not belonging to any country or religion. Over the years, his annual gatherings at Ojai in California, Saanen in Switzerland, Brockwood Park in England, and several cities in India attracted thousands of people of different nationalities, occupations and outlooks. He urged his listeners to examine the workings of their own minds and asked enduring questions about the source of all problems, the nature of the human mind, and the significance of Creation itself. 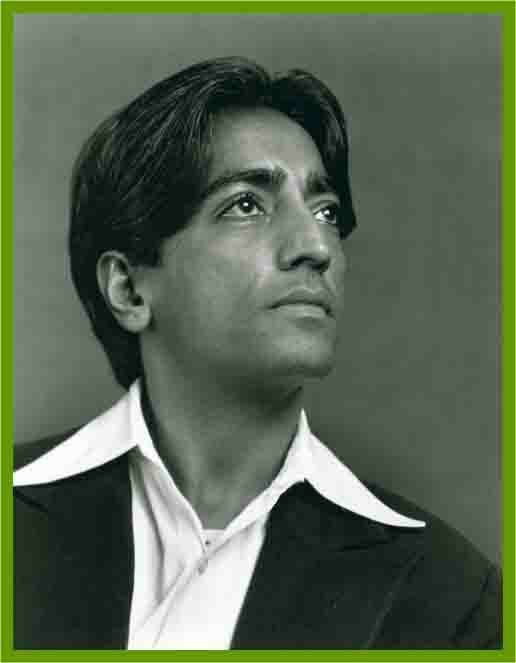 The four Krishnamurti Foundations, in the USA, England, India and Latin America, came into being to arrange Krishnamurti's travel and organize his public talks. Today, they continue to run the schools, study centres and retreats and to preserve and publish his teachings for posterity.